Manila, Philippines - The country’s number one daytime drama series “Be Careful with My Heart” is now a certified southeast Asian phenomenon in two countries as it continues to captivate viewers from Malaysia and Vietnam with its light, feel good love story. The well-loved family series of ABS-CBN currently enjoys an average of 1.6 million viewers in Malaysia everyday via Media Prima, which is considerably high for a foreign content airing on Malaysian free TV. Just like Filipinos, Malaysians would share their thoughts to their social media accounts to express how much they adore the romance between nanny Maya (Jodi Sta.Maria) and her boss Sir Chief (Richard Yap). It created such a buzz online that “Be Careful with My Heart” landed in the top ten Twitter trending topics in Malaysia. Malaysian viewers embrace the series because of its light but engaging plot. They find it unique and just full of good vibes since the story doesn’t have an antagonist unlike the usual soap operas on TV. They are also delighted with the sweetness and politeness of the characters. 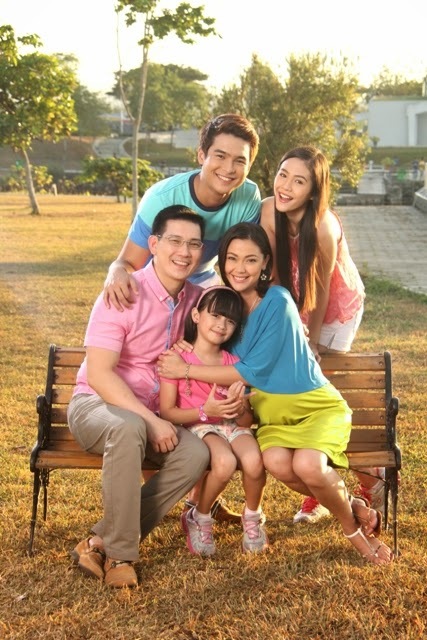 From Malaysia, the “Be Careful with My Heart” fever crosses over to Vietnam where it is also a widely-followed Filipino series airing every 7:00pm via Today TV. According to Lam Chi Thien, the executive chairman and CEO of International Media JS Company, Vietnamese are endeared towards the show because they can relate to its characters and what they represent in society. “Be Careful with My Heart” is only among the many Filipino dramas made available to international viewers by ABS-CBN International Distribution.